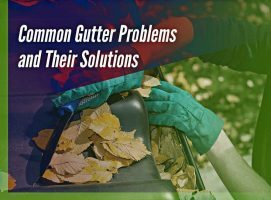 Your home’s gutters may not be as noticeable or as visually impressive as the rest of your home’s exterior components, but that doesn’t mean that it’s not important. In fact, it’s one of the things in your home that has to be as efficient as ever. 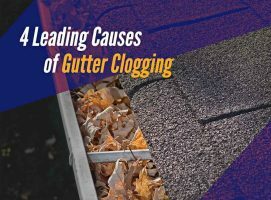 According to roofing experts, poorly-functioning gutters present the following dangers to your home. 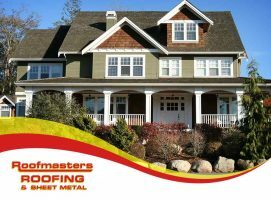 Like any material for roofing or siding, your gutter system comes with different options. They vary in shape, size, price and composition. And depending on what type you use, you can improve the curb appeal of your home. You can also adjust how long its service life lasts.